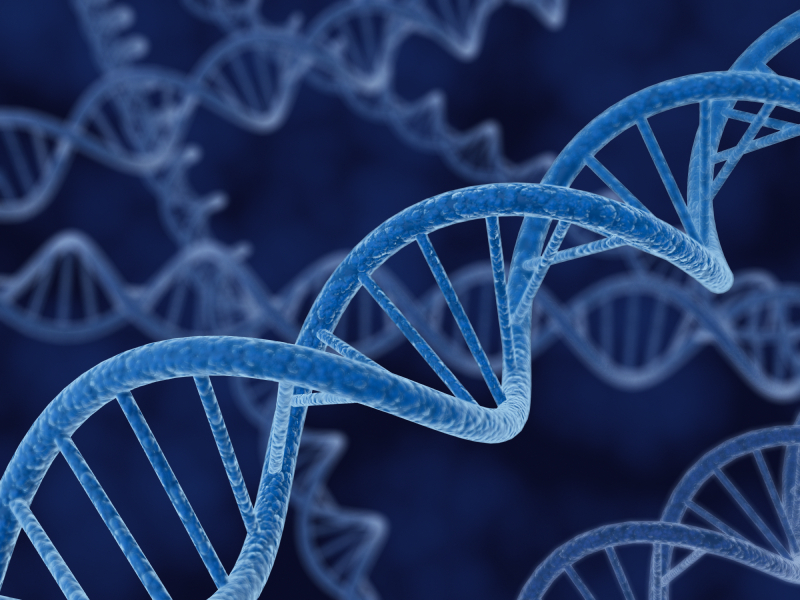 Articles and posts concerning DNA testing, connecting “DNA Relatives” and coordination of information through the website. We are trying to get a better sense of the genetic ancestry of the Riehle line. Clearly, even with the male (Y) haplogroup we are not …. We would like to facilitate use of the various DNA testing services to connect Riehle relatives. The obvious choices here seem to be Ancestry.com and 23andMe. ….